Purity is an all-in-one visual mod for exteriors (weather, lighting, water, waterfalls, landscape textures). It is a substancial update of the visual and immersion mods I've created during the last 5 years, compiled in one file. My last contribution. Purity 2018 - Initial release. No change list since everything has been remade. Purity II - Initial release. No change list since everything has been remade. shorter day's lenght, to match natural ligthing in nordic regions. Precipitation now appears and fades smoothly. Files in the archive now use new textures from the optional pack. 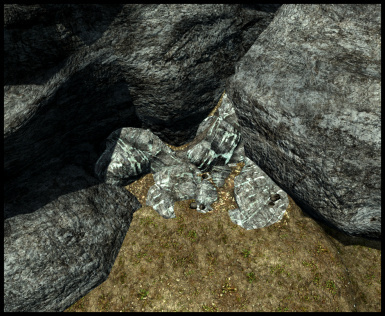 Rock textures have been improved. Trees recolor textures are no more included by default, but they are available under optional files. 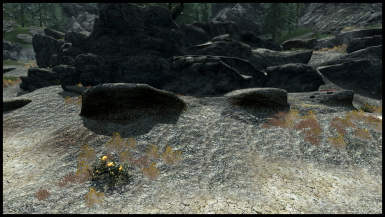 New landscape textures added in the optional Purity's landscape textures. 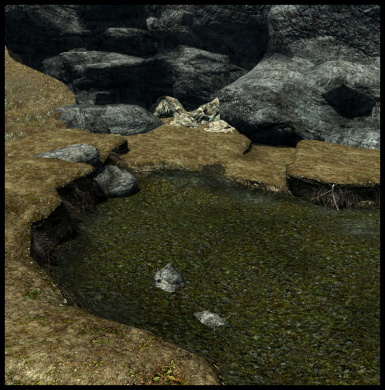 New textures in optional landscape textures, existing ones improved. Many waterfalls and water areas now have more details. 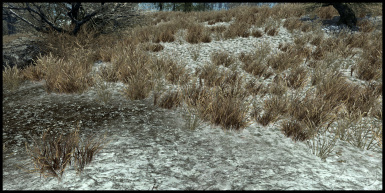 New settings for the Ambient parameter, grass looks much better now especially at night (no more black grass). 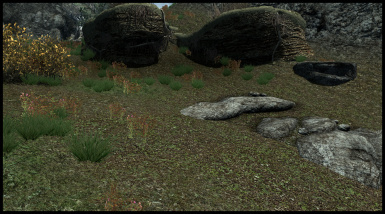 - new landscape textures (optional lose files). Purity is a substancial update of the visual and immersion mods I've created during the last 5 years, compiled in one file. If you are a Pure Weather user, you can consider Purity's weather part as a Pure Weather version 3.0. 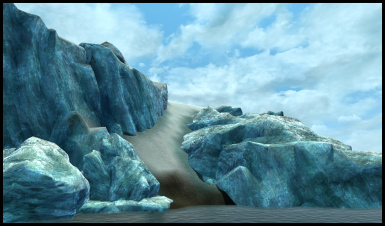 A new version 2.0 of Pure Waterfalls is also included, as well as an improved version (6.0) of Pure Waters. All of these versions are exclusive to Purity. This is my last contribution. 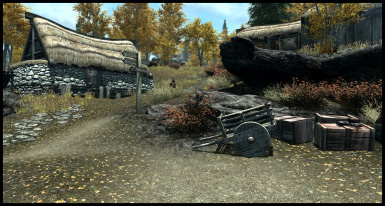 Purity is a complete graphics overhaul for Skyrim's exteriors. It gives to TES5 the visual and the beauty that this great game deserves. From impressive sunsets to scary nights; from icy blizzards to violent storms, get ready for a brand new level of immersion ...and contemplation! 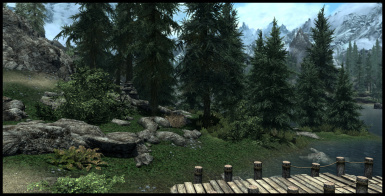 Purity is the completion of hundreds hours of passionate work during the last 5 years, with only one thing in mind: making Skyrim visually stunning without performance loss. No matter your rig, if it can run the game with more than 30fps, then you can enjoy Purity's graphics! 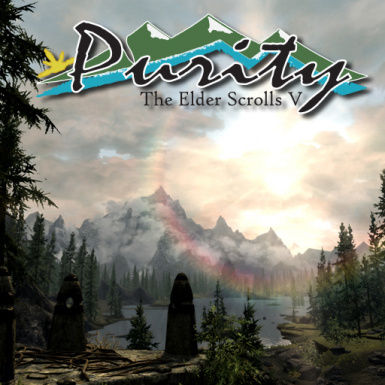 Purity has been also created with maximum compatibility as a priority, so it will work fine with any other game modification, excepted of course other weather/water mods. 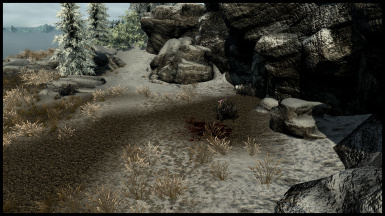 Using ENB/SweetFX with Purity is not recommended. 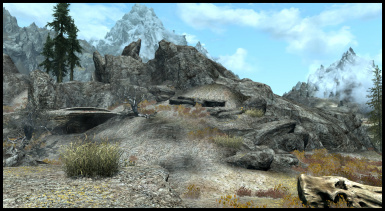 This mod requires Dawnguard and Dragonborn DLCs. 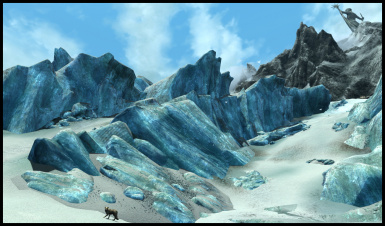 More than 50 unique weathers for every regions of Skyrim, providing a large variety of cloudy, sunny, rainy, snowy and foggy days. Under a blazing sun or a driving rain you not only see the weather, you can actually feel it. Complete recast of exterior lighting, giving a natural and beautiful look to the game at any moment of the day. Not to mention the night, with a level of darkness which depends of the weather. Auroras now are a wonderful experience, but going outside at night during a blizzard or a storm might be a bit hazardous. 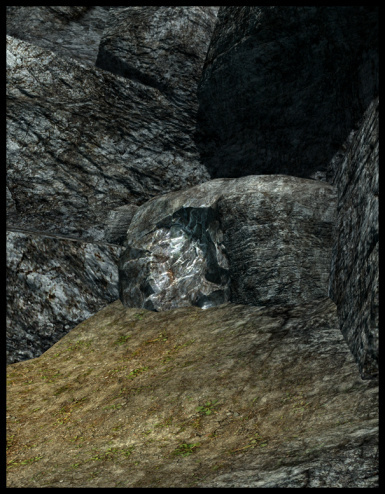 Every waterfalls of the game have been entirely redone, using alternative meshes meticulously placed by hand. 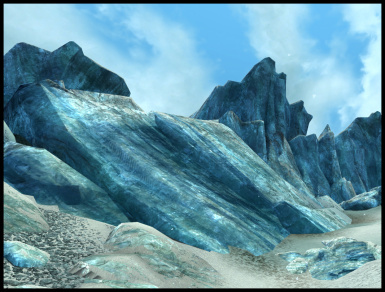 During your adventures across Skyrim, don't forget to visit the "Seven Wonderfalls", some of the most unique and spectacular waterfalls. 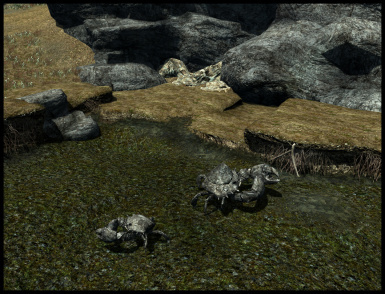 My popular water mod is included, providing a natural and graceful aspect to every water points of Skyrim. Purity's unique settings make the water more awesome than ever. 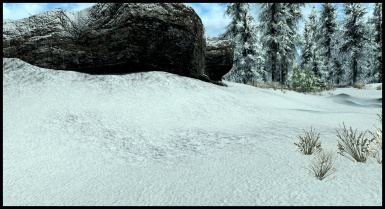 More than 60 new exclusive HD textures provided, including clouds, rocks, sun, stars and many others. 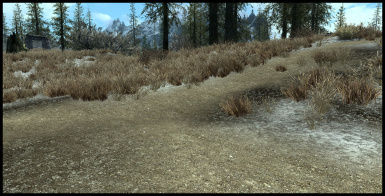 Beyond included textures, you can also install Purity's landscape textures which replace every landscape vanilla textures. It will give to your game the final touch for a new and complete immersive experience.